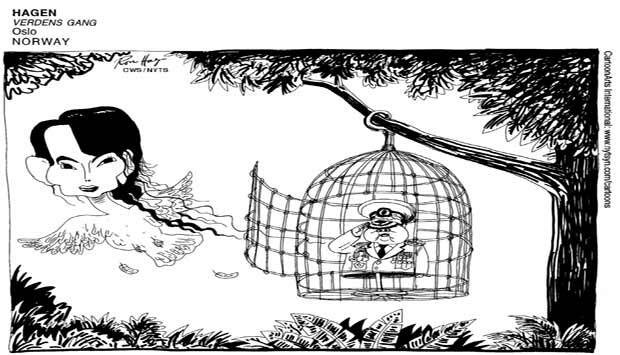 The cartoon below perfectly captures the changing political landscape in Myanmar. I found it here. India's Credit Rating is almost Junk! "Don’t work. Be hated. Love someone."